The oldest existing house in Venice was the home of early settlers, Joseph Lord and the George Higel Family. The Venice Museum & Archives is housed in the 1927 Triangle Inn, located at 351 Nassau Street South. The beneficiary of proceeds raised by the annual Venice Book Fair and Writers Festival. Venice Heritage Inc. educates the community about local area history and is the fundraising arm for the Venice Museum & Archives and the restoration historic Lord-Higel House, the oldest existing house in Venice. Venice Heritage Inc. is a 501(c)(3) nonprofit organization. 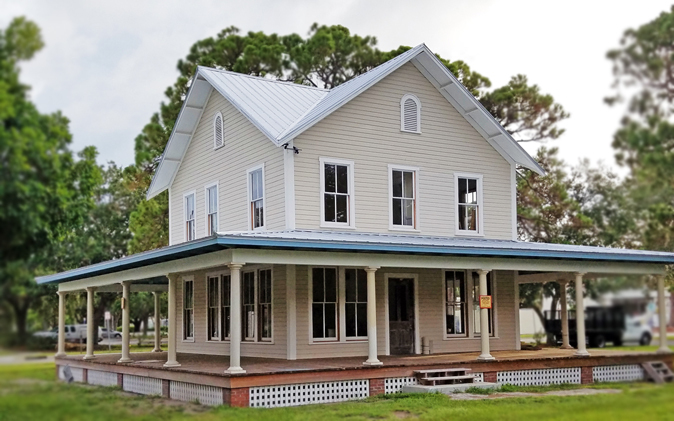 Venice Heritage Inc. was formed to fund the maintenance and operation of the Historic Triangle Inn, listed in the National Register of Historic Places, and the Lord-Higel House, listed in the City's Local Register. It promotes the City of Venice Archives and Area Historical Collection, housed in the Historic Triangle Inn. It educates the community about local and area history through social and educational activities. 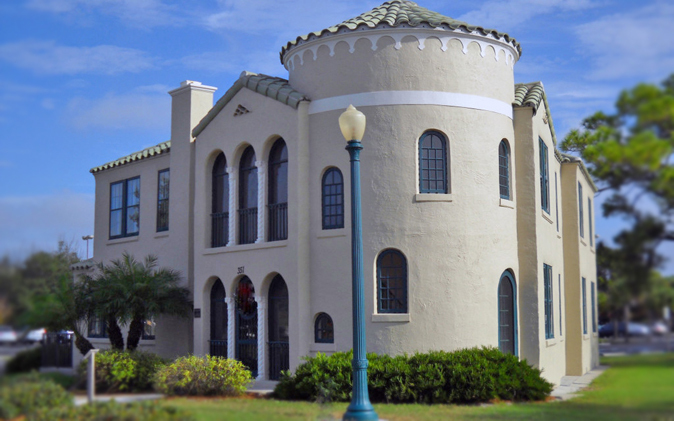 Venice Heritage Inc. is a member of the Venice Area Chamber of Commerce, Venice MainStreet, the History and Preservation Coalition of Sarasota County, and the Arts and Cultural Alliance of Sarasota County. For more information, see www.venicehertitage.org.